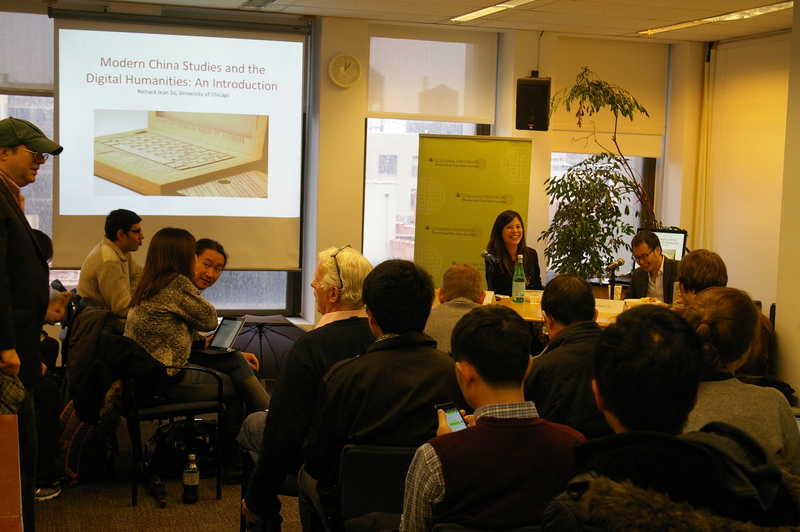 Photographs and audio are now available from the December 9, 2014 event “Modern China Studies and the Digital Humanities: An Introduction to Computational Methods, Tools, and Data. 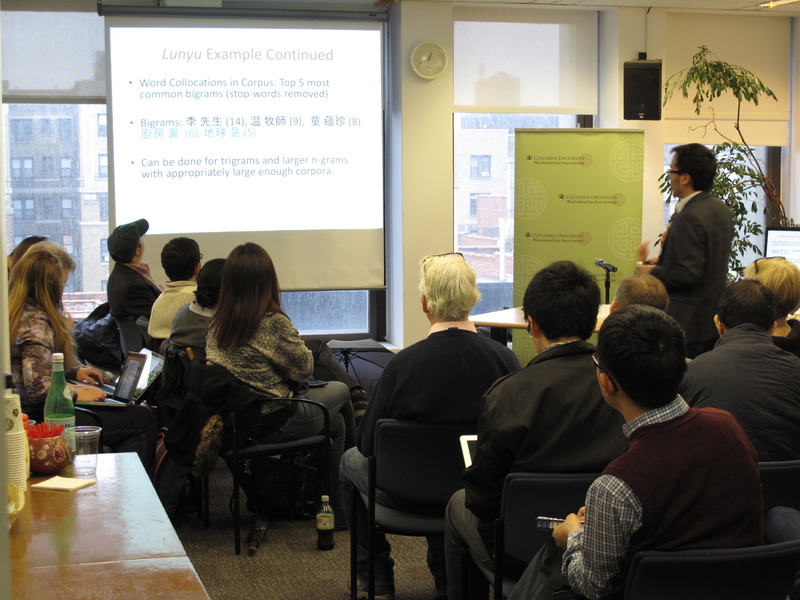 ” The event, co-sponsored by the Department of East Asian Languages and Cultures, featured Richard Jean So (PhD Columbia), an assistant professor of English at The University of Chicago. 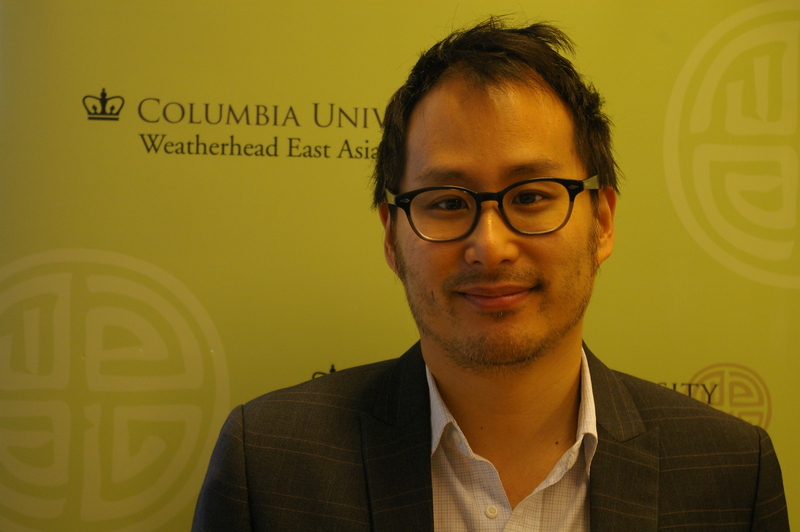 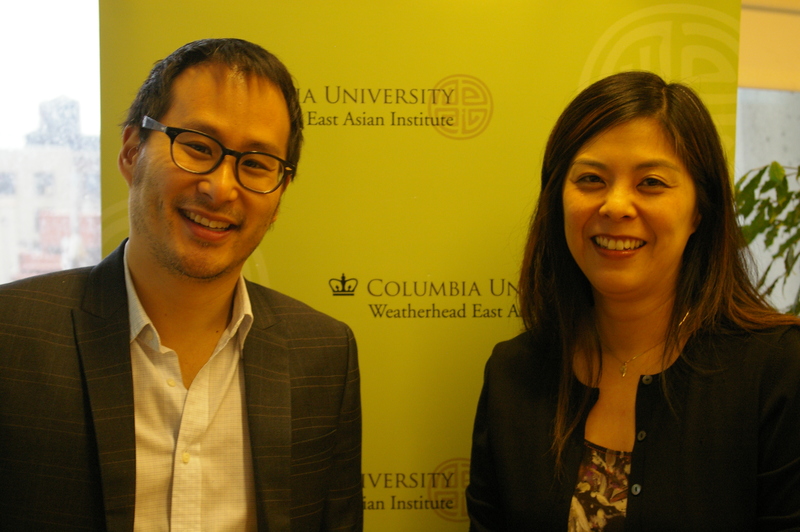 His presentation was moderated by Eugenia Lean, associate professor of Chinese history and Director of the Weatherhead East Asian Institute. 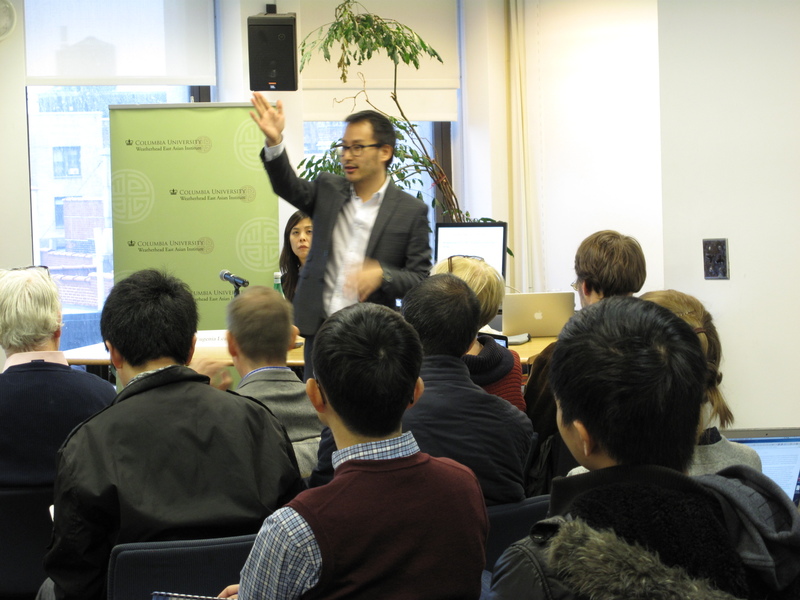 To listen to the event, please click here.